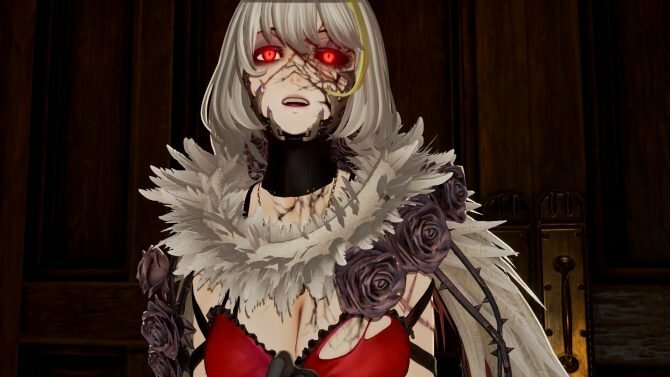 Code Vein looks as ruthless in the hands of its own Game Director as ever. Looks like there will be a lot of "git gud" to be done. 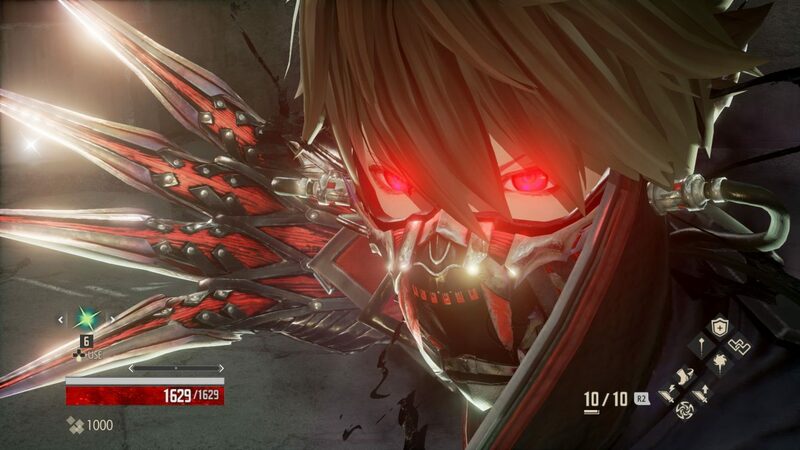 Today Sony Interactive Entertainment Japan and Asia hosted a stage show at Tokyo Game Show, showcasing Bandai Namco’s upcoming Souls-like action JRPG Code Vein. Starting roughly at the 21 minutes mark in the video below, we can see Director Hiroshi Yoshimura challenging the same brutal demo that basically destroyed me a few days ago. Of course, he did a lot better than me, so you can see a lot more of the dungeon and of the boss’ attack patterns. 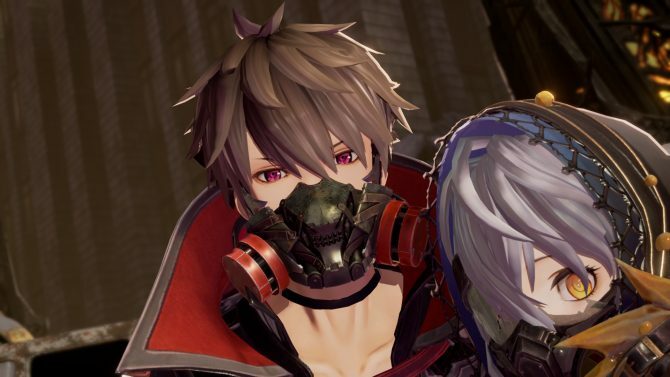 Yet, even Yoshimura-san did not manage to beat the boss at the end, exactly as it happened at Bandai Namco’s pre-Tokyo Game Show press event while showing the game off to media attendees, for three times in a row. I guess I can now feel a little better about my own abysmal performance. Looks like we both better “git gud,” because there won’t be any easier difficulty settings in the game. 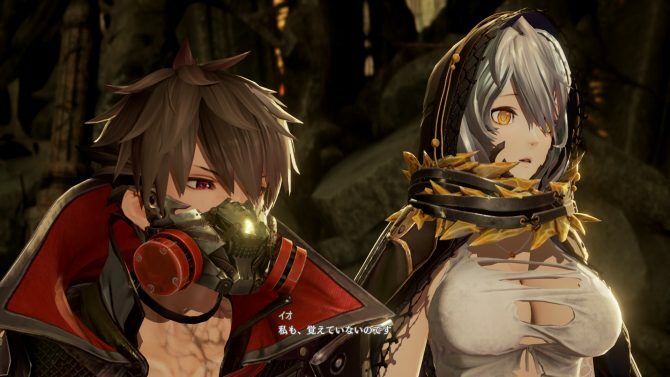 Interestingly, at the end of the show we also learn that the game will feature music from the Japanese rock duo Vamps, including their recent song “Underworld” and more from the album with the same name. You can check out the video below, directly from Sony Interactive Entertainment. 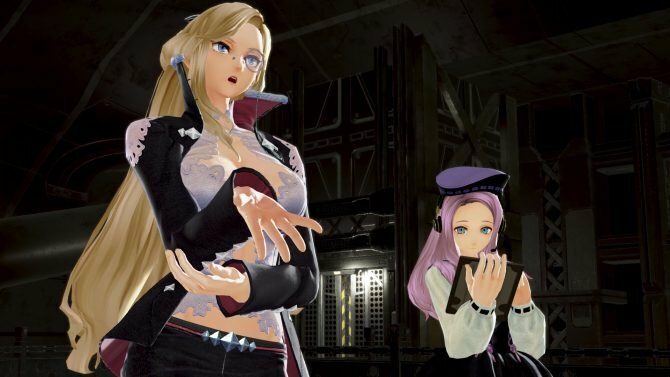 If you want to see more, you can also enjoy today’s story trailer, a batch of recent screenshots showing the character creation and more, and a second gallery providing another look on pretty much the same elements, including some examples of custom characters.